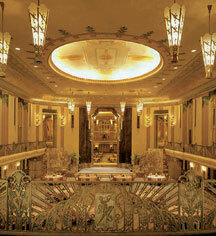 The "Lady in Green" is said to walk the Hall of Mirrors and Mezzanine level of the Hilton Cincinnati Netherland Plaza. Several construction workers reported seeing the "Lady" during the hotel's 1983 renovation. 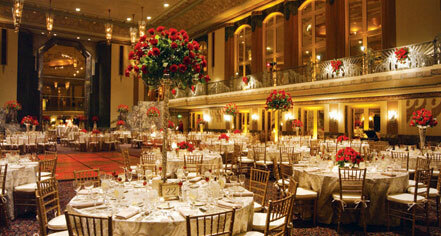 According to legend, her husband, a hotel laborer, was killed in the construction of the hotel in 1930. His body was never found and his wife, the "Lady in Green," spends her restless nights searching for him.